The Nevada Legislature needs to step in. In response to your recent editorial on local cab companies seeking legislative relief to deal with Uber and Lyft: You think “public safety” are just words used by the cab companies to manipulate the system? Uber has so many lawsuits pending, it would take days to count them all. Uber has a “special investigations unit” to handle them all. According to a January CNN report, this unit has 60 investigators and they handle around 1,200 calls a week. Does that qualify as a public safety issue for you? Still think they don’t need to be regulated? What about them calling their drivers independent contractors? This shields them from liability caused by drivers’ actions and precludes them from paying state or federal minimum wage and unemployment benefits. Drivers have sued in other states and countries, won and are now considered employees there. So by their refusal to regulate the ride-hailing companies, Nevada lawmakers are not only saying public safety doesn’t matter, they’re saying the people who work for these businesses don’t matter either. If that’s not enough for you, go to the Better Business Bureau website where you’ll see their “F” rating and complaints. 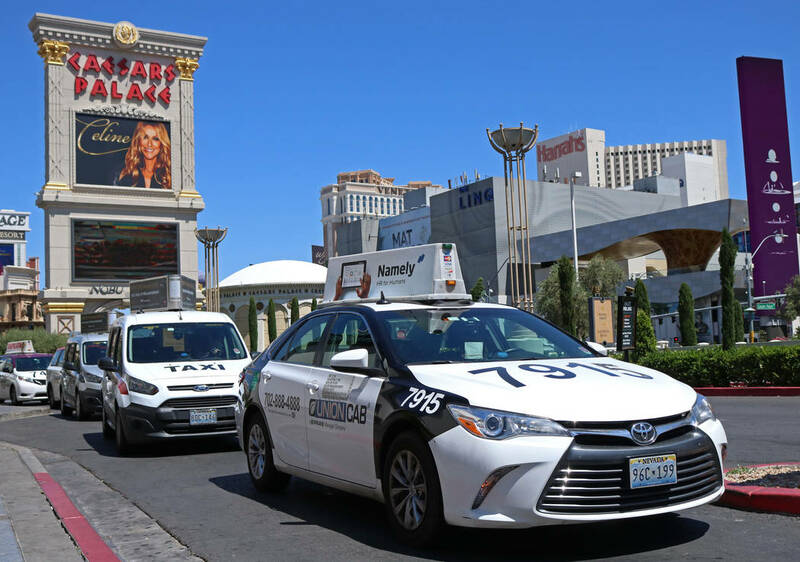 The big question: Given they do the exact same thing taxis do, why are they allowed to operate unregulated while taxis have some of the most stringent regulations of any industry in the state? I’d like to know why anyone thinks that’s OK, because it’s not.